Britain's armed forces will be involved in Iraq for the "long haul" of at least three or four years to defeat Islamic State fighters, the UK defence secretary has said. While the UK is on the eve of a parliamentary vote on Friday on joining US-led air strikes against IS, Defence Secretary Michael Fallon said that Britain has a "very direct interest" in battling IS to stop terrorist attacks on British soil. 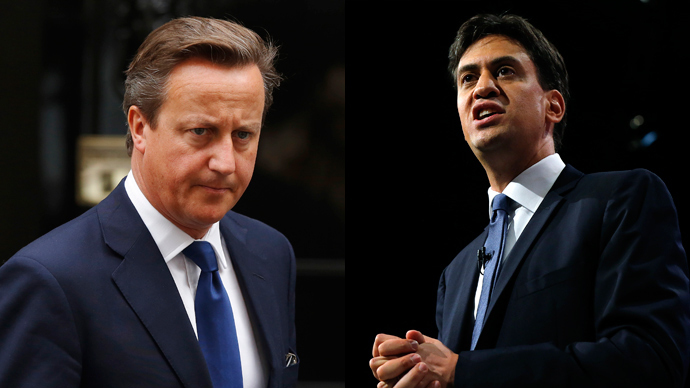 His comments came as Prime Minister David Cameron was holding a special War Cabinet on Thursday afternoon to brief ministers on an airstrike campaign against Islamist fighters in northern Iraq. In an interview with the UK parliament’s House magazine, Fallon said: "[US Secretary of State] John Kerry has estimated two to three years, that looks like a long haul to me. But we have to face up to this. This kind of extremism has been spreading, taking root in democracies." 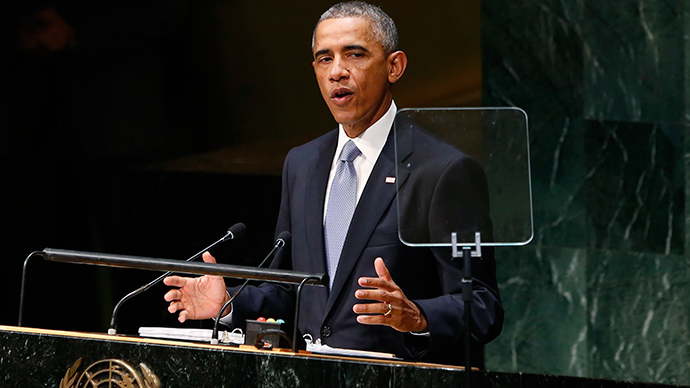 The legality of airstrikes in Syria remains controversial. "Everything we are doing in Iraq we are authorised to do,” Fallon said. “And that doesn’t apply to Syria, so it’s a different legal situation and it’s also a different military situation because of Syria’s quite formidable air defence system. So clearly any approach in Syria will have to be different to that in Iraq. Britain recently raised its international terror threat level to the second-highest classification. 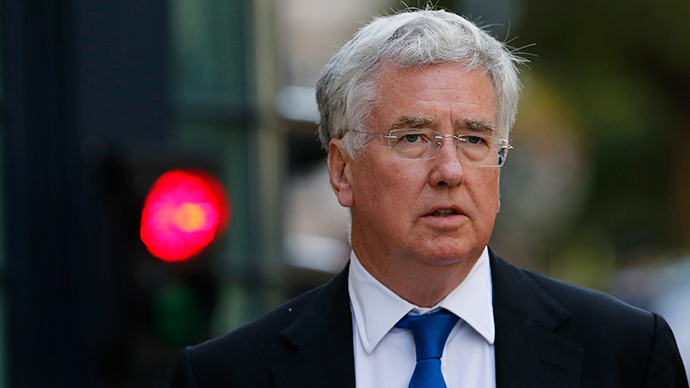 Fallon emphasized that the British public should have confidence in the country’s armed forces. 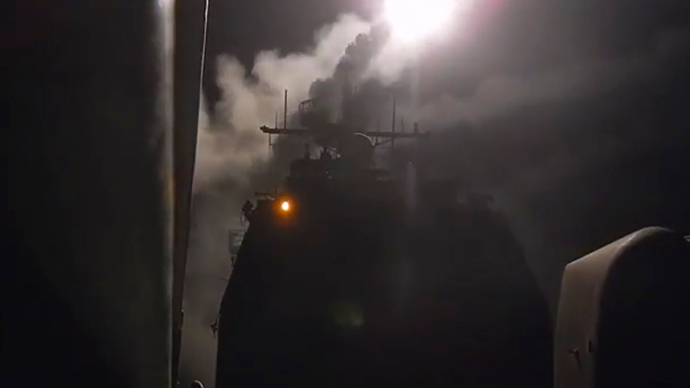 The US, with the help of five Arab allies, has started an airstrike campaign against IS targets in Syria. Since August, the US has launched nearly 200 airstrikes against IS in Iraq. 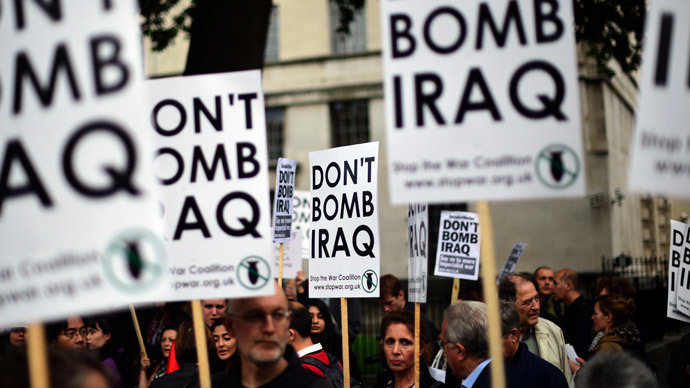 Meanwhile, Stop the War coalition has called for an emergency protest outside Downing Street on Thursday evening, as Prime Minister David Cameron says the UK is ready to “play its part” in airstrikes on IS targets in Iraq.